A mods, stock cars, sport mods, hobby stocks and sport compacts will put on their best Jackson County Fair show! 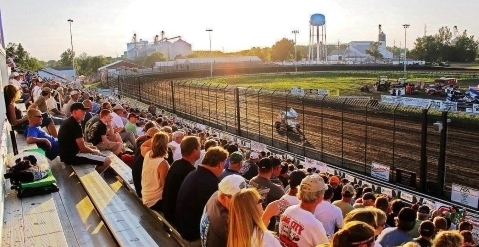 For more information, visit www.jacksonmotorplex.com. A great FREE event to either participate in or be a spectator. It will be in the Motorplex grandstand, starting at 7 p.m. Watch for further details. 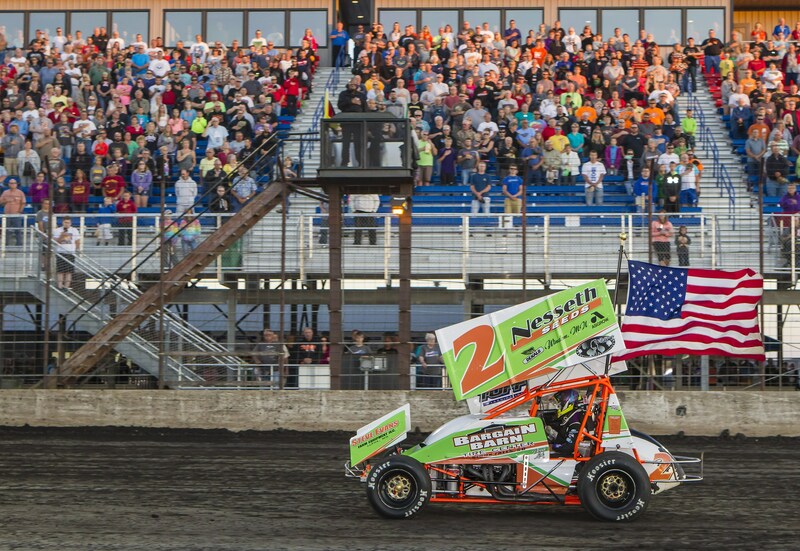 Arctic Cat All-Star Sprints: $10,000 to win! Racesaver sprints and NSL non-wing sprints! The concert is being sponsored by New Fashion Pork & AGCO, with proceeds being donated to the Jackson County Food 4 Kids Program.